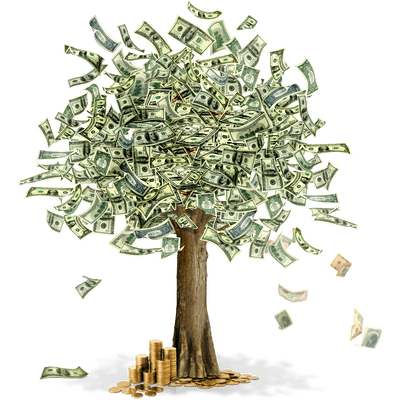 Life income mandates are a holy grail to avoid losing your money while investing for growth and income. People would be delighted with a high return on their money, but what if their money fails to return! All too often that’s what happened. Since year 2000 there have been two massive investment meltdowns that trashed market indices by 60% before starting the return journey. After that loss it requires 250% growth just to get back where you were! Many were still hurting when the next meltdown hit. So Life Income Mandates (LIM) come from the study of what grows or what falls less, when investment markets get slammed! Over many years I’ve written and spoken on these principles but in the minute or so you’re reading this I’ll simply say, LIM includes five ways of focusing globally on dividend growth, real estate income, infrastructure yield, and other fixed-income. When markets are in a growth cycle it’s relatively easy to invest and everyone can be happy. LIM is rewarding in such times too. But what about 2000-2002, 2007-2009, 2011, 2015, 2018? When markets are stormy or turn suicidal, that’s when LIM can especially guard your wealth and preserve your income. You may recall 2007-2009 hosted the worst meltdown in 80 years (U.S.A.) and in 190 years worldwide. The world took about six years to recover. LIM was a dramatically different experience: down 15% and recovering in 18 months. That’s one-quarter of the loss following by 400% faster recovery. Life Income Mandates can stabilize any portfolio. They help insulate you from down markets, rising inflation, illness, fraud, and taxes. Read further here and let’s discuss in person how LIM offers growth and life income at less risk. When you’re ready there is more, even LIM+. First though, think about something solid that will safeguard your life journey. Like the anchoring foundation stones of the great pyramids of Egypt. Or the solid keel of a sailboat moving ahead through the storms of life. Life Income Mandates secure financial health and wealth through the years to come.